This great video clip showing one day in the life of former Kazakhstan capital city Almaty was shot in the summer and fall of 2012. Gardens, groves, parks, boulevards, flower gardens occupy more than eight thousand acres of the urban area. 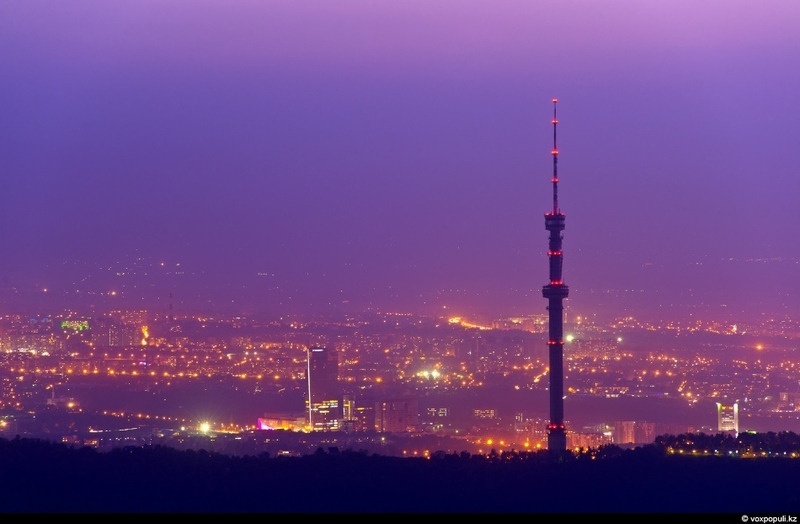 Fountains and extensive network of channels play an important role in Almaty. Together they create a single set of ponds and streams in the city. The main task is watering green spaces and creating a favorable climate, especially in the hot and dry season. 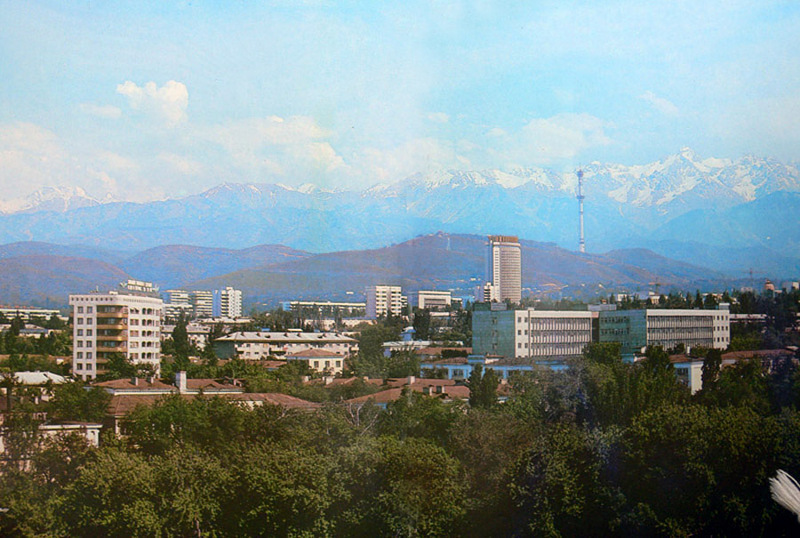 The first fountain appeared in Almaty in 1948. Currently, the city has more than 125 fountains. Since 2005, May 25 is celebrated as the Day of the Fountains – this day at 9 pm all the fountains of Almaty start working. Fountains work from May 25 to October 25, from 10 am to 2 am on a single schedule. Almaty (also known as Alma-Ata), the ex-capital of Kazakhstan, is located in the southeastern part of Kazakhstan at the foot of Zailiski Ala-Tau mountain system at an elevation of 2,300-3,000 feet (700-900 meters). Today the city extends about 12.5 miles (20 km) in all directions from its center and is considered one of the most beautiful cities of Kazakhstan, with regular planning, wide, tree-lined streets, numerous parks and orchards, and a backdrop of mountains.